Geo-Poland is able to produce baby milk powder for infants and children at each stage of their development. 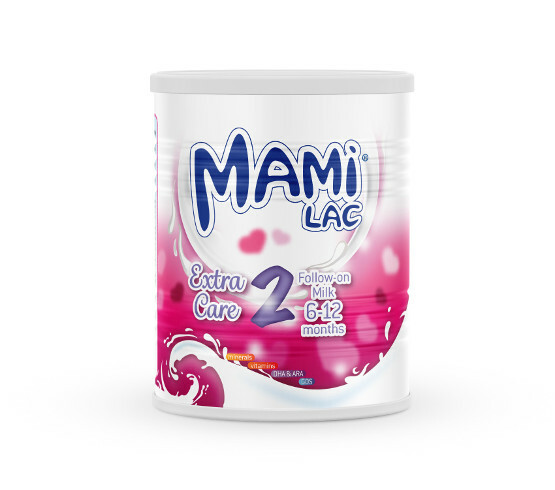 We supply infant formula under our own brands as well as offer private label and contract manufacturing services. We have dozens of different recipes in our portfolio, satisfying regulatory and marketing requirements of different markets and consumers. Whenever needed, we work closely together with our clients and develop new, custom tailor-made recipes. 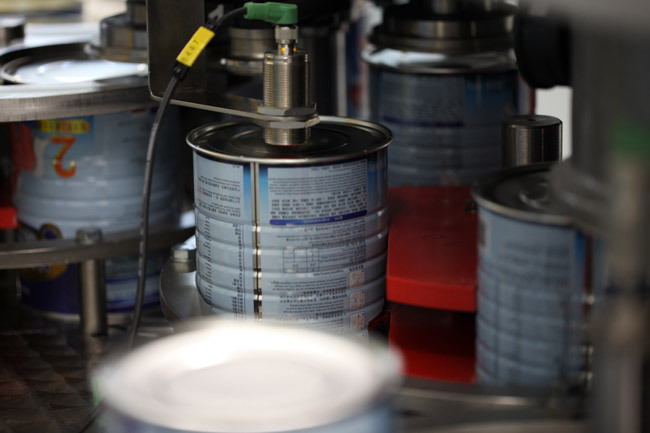 Packaging options include various sizes of metal cans. Geo-Poland is a Polish, 100% privately owned family company producing and distributing baby milk powder worldwide. Located in the heart of Europe, we supply the highest quality and innovative infant milk to milions of customers in more than 20 countries. Our customers can rely on expertise based on more than 25 years of experience in the dairy industry. All of our baby formulas are manufactured in modern, state-of-the-art production facility in Kutno, Poland, ensuring high product safety and consistent quality. Over 9000 square meters of pharmaceutical grade production areas allow us to maintain the highest possible standard of production of infant formula. Safety of the consumers has always been the top priority for us. We source our dairy ingredients only from the European Union, only from the most trusted and controlled sources. Geo-Poland has been assessed and certified under standards ISO22000:2005, HACCP and GMP, which is confirmed by appropriate certificates. 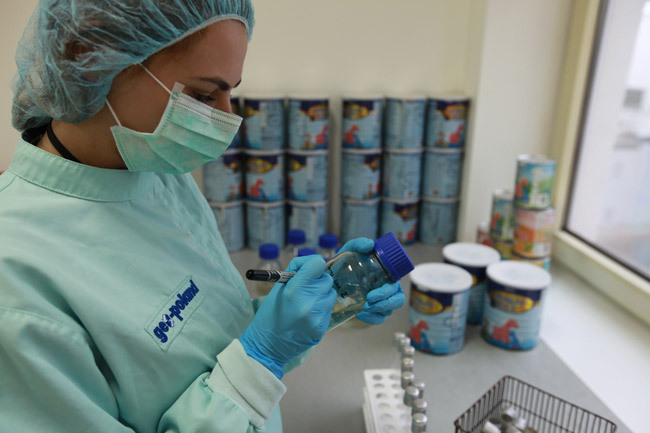 Geo-Poland established and maintains own laboratories (located next to the production facilities) capable of thorough testing of both ingredients and infant formula.